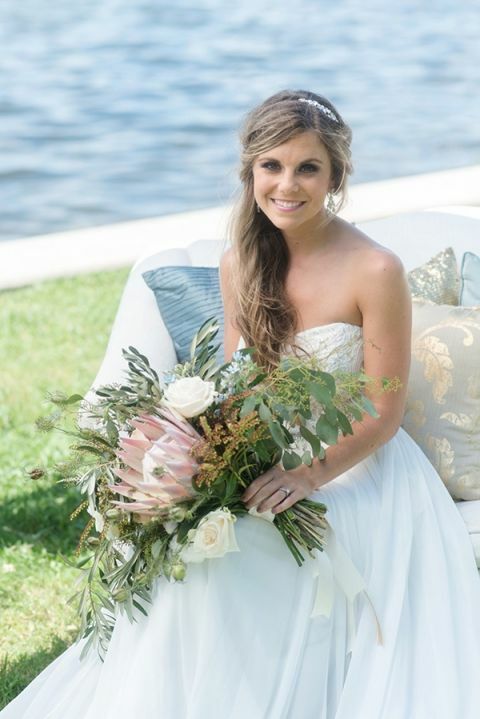 Chic coastal style abounds in this pastel nautical wedding shoot styled by Aisle Society for Dessy! Our very own Every Last Detail was the creative force behind this charmingly preppy shoot celebrating gorgeous bridesmaid styling and fresh summer wedding inspiration! 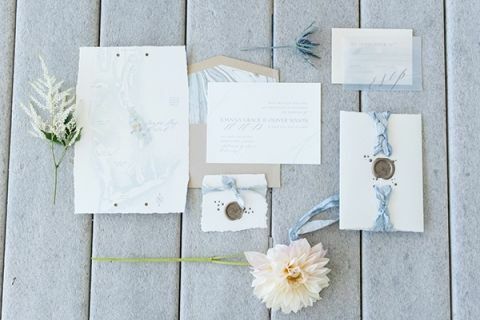 A sea glass inspired palette and the creative collaborations of Kelly Hancock Events and Caroline & Evan Photography helped bring this sweetly styled shoot to life! 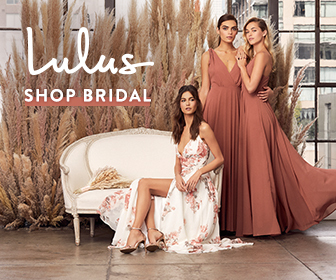 The sweet sea glass hues of the Dessy dresses chosen as the focal point of the shoot was the perfect gateway to chic coastal wedding inspiration. The luxurious textures and modern palette was the perfect indication of the relaxed but classically preppy look that the team had in mind. The mismatched bridesmaid dresses felt gorgeously cohesive with the ocean inspired palette of champagne, slate, and aqua. 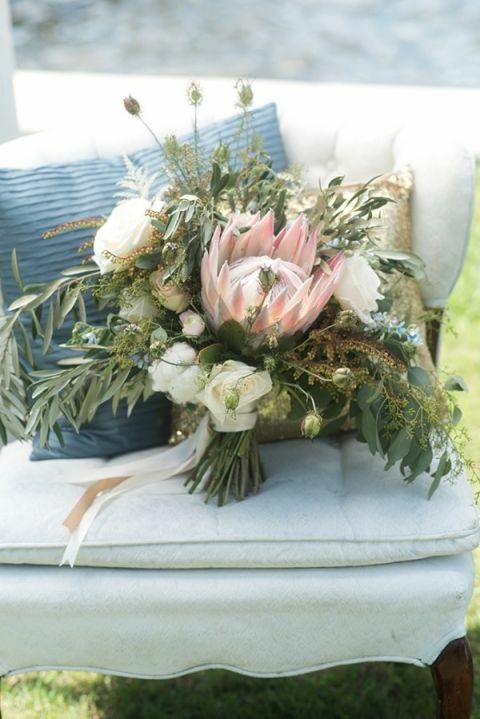 Loose and organic flowers from FH Weddings & Events complemented the dresses with silver dollar eucalyptus and oats given warmth from king proteas and garden roses. Side braided hair, natural makeup, and bare feet were the perfect ways to style the effortless bridal party! That easy going coastal style was perfectly mirrored in the decor, starting with the nautical inspired table! 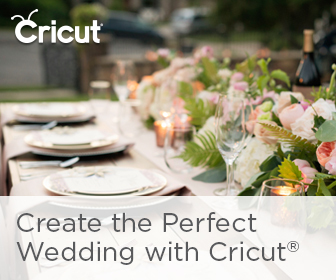 To complement the wood grain of the grand Kings table, Kelly Hancock Events created a runner of ribbon and rope for a textural element that tied in the linen napkins and driftwood chargers. Hand painted capiz shells awaited each guest with their name in gold script, echoing the sea glass inspired seating chart. A vintage bar from The Reserve kept the focal point on the stunning beach at Tampa Bay Watch – vintage cobalt glassware tied in with the shifting hues of the sea, while a gorgeous print of Tampa Bay by Oh Deer Creative added the perfect signage detail. The cake by Hands On Sweets celebrated the Southern setting with sugar dogwood flowers, while giving a nod to the nautical inspiration with a coiled rope cake stand! 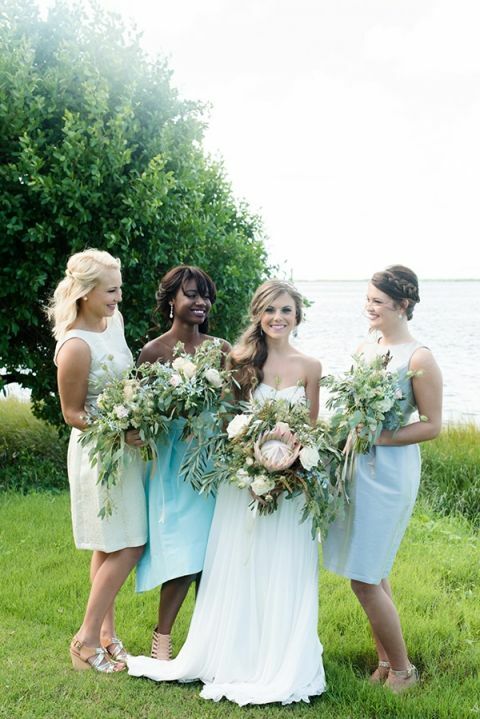 Pastel Nautical Wedding Shoot with Preppy Coastal Details!